Schweppes stands for the smirk, the dignity, the pride in adulthood. Schweppes stands for Separating Women from Girls and Separating Men from Boys, and has been standing tall, with the same communications platform, for years. In 2016 we were to be heard and understood once again, with tweaking the same platform and being smart about it, with nothing to share but our essence. We succeeded in fulfilling all our objectives, including the strictly set business ones. 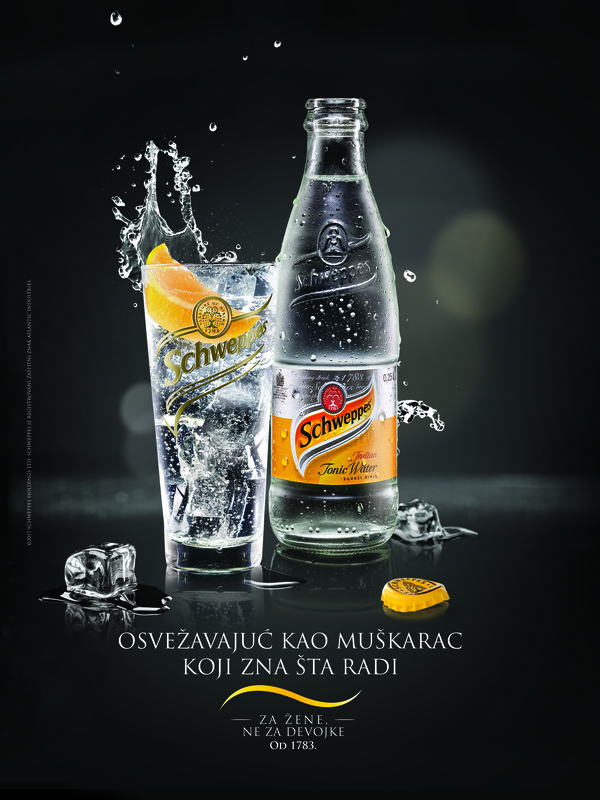 Also: We remained the 3rd highest Schweppes per capita consumption market in Europe!